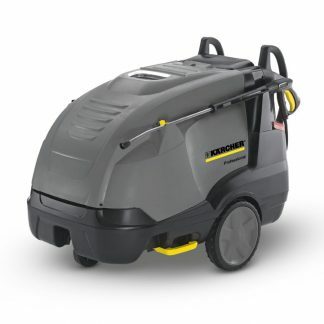 DB 145 Dirt Blaster for power washers in the K4 – K5 range. 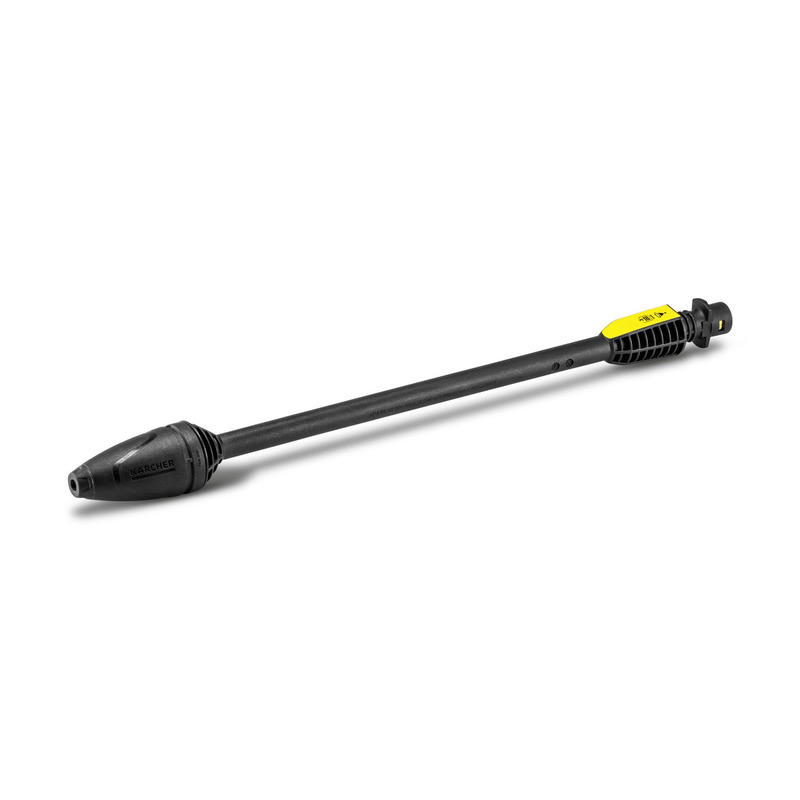 This spray lance is suitable for use on particularly stubborn dirt like mossy pavements or house walls. 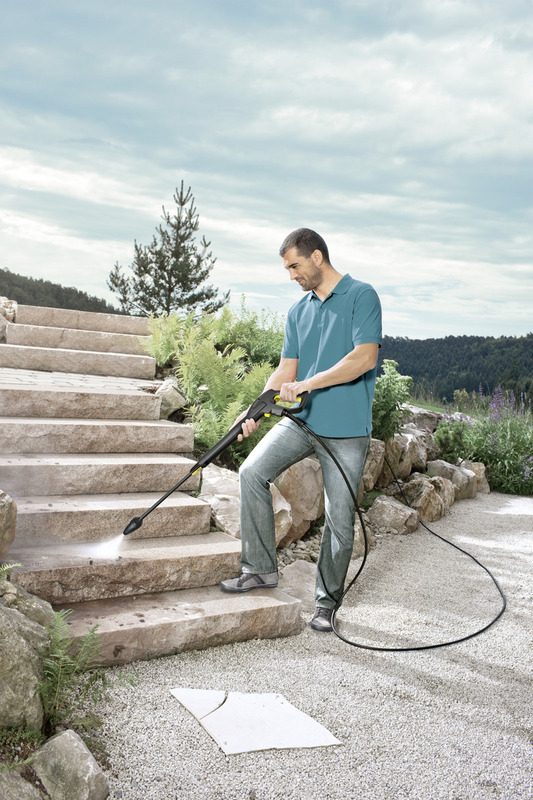 The DB 145 dirt blaster for all Kärcher pressure washers in classes K4 and K5 removes even the toughest of dirt with ease. 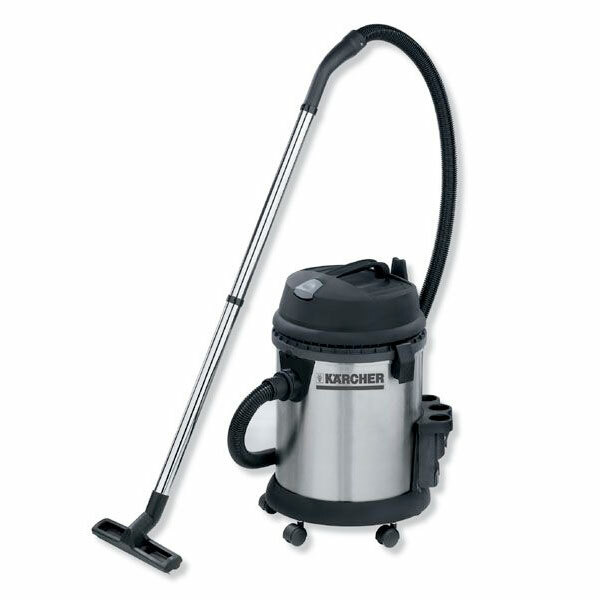 The rotating point jet gives you a large cleaning surface, which means you get done faster. Perfect for use on paving, patios, concrete and house walls. 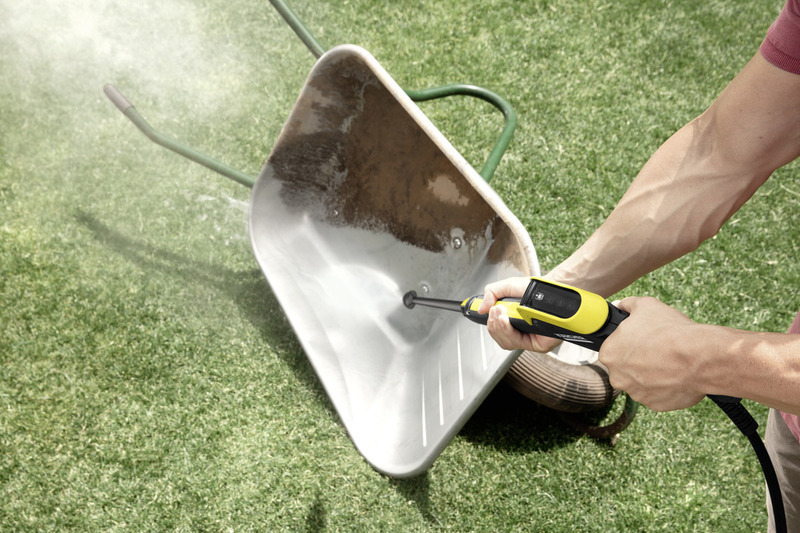 Rotating point jet – Effectively removes stubborn dirt on sensitive surfaces. 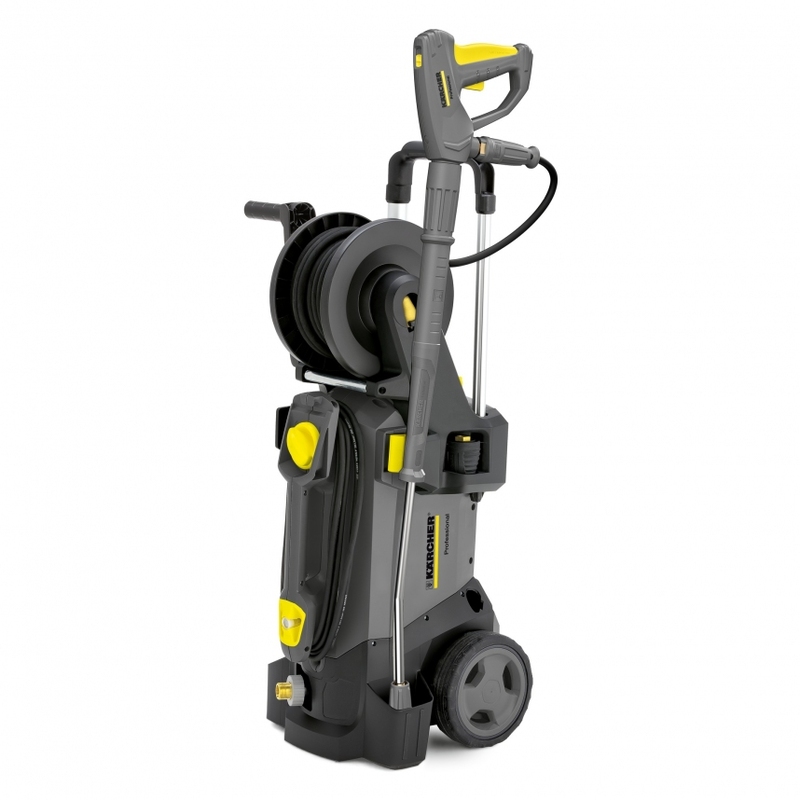 Powerful cleaning with high pressure – Effectively removes stubborn dirt. Bayonet connection – Easy to use.